Thylacine Games is running a Kickstarter campaign for Dragon Racer, their new card drafting game. They're almost 2x funded with still 3 weeks to go in the campaign. 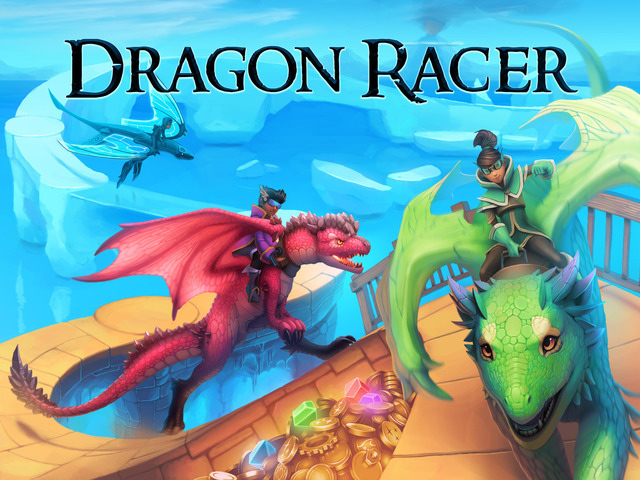 Dragon Racer is a tabletop game that is easy to learn, but wickedly hard to master. It features a unique combination of card drafting and set collection that makes every game a new and exciting challenge. The base game comes with cards for 2-4 players, but if you add two sets together you can play with up to 8 friends.